4 frequencies selectable per band. LF: 40, 100, 250, 500hz. HF: 1.5k, 3k, 5k, 10k. Peaking at 250, 500, 1.5k, 3k and 5k. 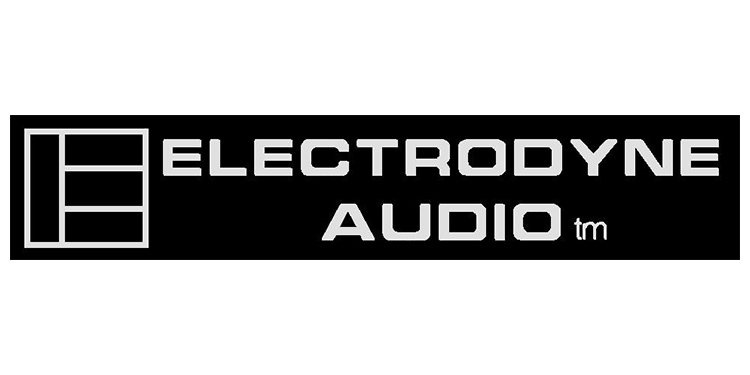 The Electrodyne 511 is a classic two-band discrete transistor reciprocal active inductor equalizer using (1969? / 1970?) design technology. The custom inductors and output transformer are made by Electrodyne's original maker, to strict factory manufacturing tolerances as small as 2%. 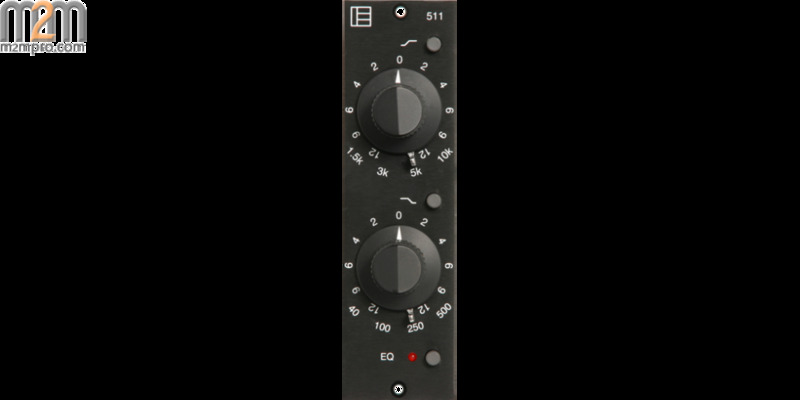 This allows consistent eq performance and repeatability from channel to channel that was not possible in the 60,s. 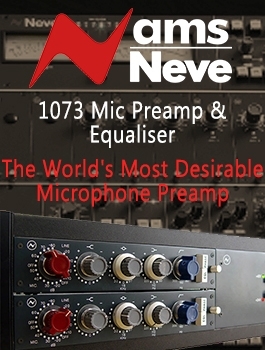 Smooth performance and eq response from minimum to maximum gain at all frequencies, provides unusually broad sonic and tonal options not experienced since the 1970,s.